It’s Memorial Day once again and let’s never forget the true importance and meaning of the day. It’s meant to honor our fallen soldiers and any American who had died while serving in the armed forces. Of course, while we do appreciate our veterans on their own day, I don’t think it hurts to give them a nod of thanks for their service as well. 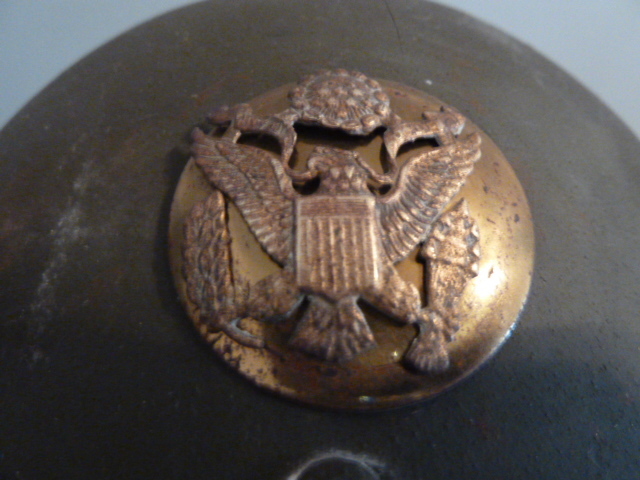 The image below comes from a helmet that I found on sale at a garage sale of all places a number of years ago. 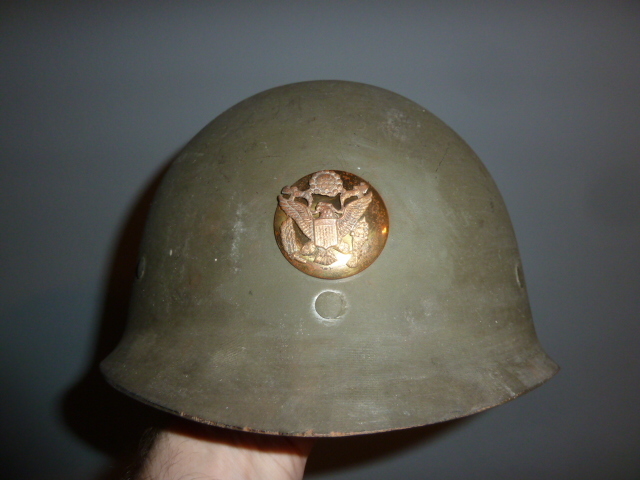 It was in decent shape and while not an official combat helmet, it still had the medal on the front and was being sold very cheaply. I was in my teens so finance was always an issue. You’ve been there as well I am sure. Anyway. So that is the only story that I know about the helmet at the seller didn’t really have any information either. I imagine if the helmet could speak that it would tell me any number of gripping stories about the soldier who wore it, and the life that they saw together along with all the other soldiers and civilians that they came into contact with. If I had to gauge an age for the helmet, I would say that perhaps it belonged to a Vietnam War veteran of some kind. I did buy this long before the US did battle with Iraq and Afghanistan after all. The lack of stories around it didn’t hit me all that much at the young age but now as an adult who often speaks to his readers in this fashion I am kind of bummed out about that. Oh well. One can only hope that this particular soldier lived to a good age unlike so many of his brothers might have. I zoomed closer in on the medal on the helmet and while I polished it just a little bit before taking the photograph, it still looks worn and historic. Its very thin and I didn’t want to damage it. That’s all I have for you this year. Don’t forget those who we have lost who helped make this country great. By the way, I’m still rather proud of a post I did for last year’s Memorial Day since it truly paid homage to the importance of the holiday and is greatly personal to my family as well. New readers can indulge in that narrative by clicking HERE.